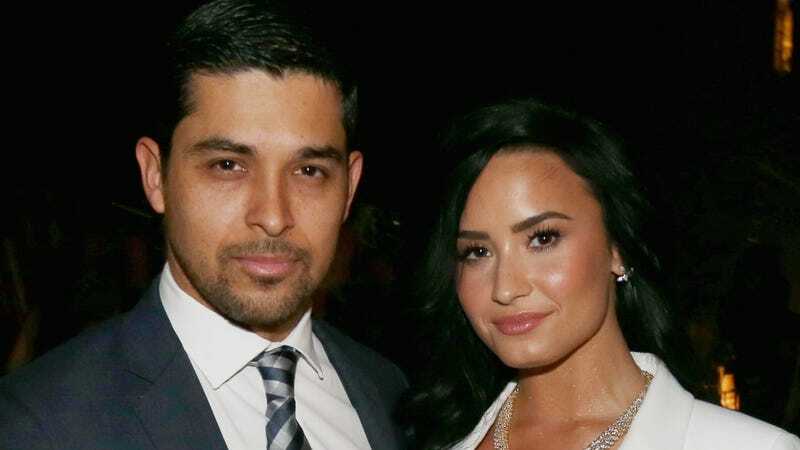 Demi Lovato is currently receiving treatment at a facility “renowned for its addiction programs,” and according to TMZ, Wilmer Valderrama has “put everything on hold” to be a “constant presence” over the past two months. Another optimistic sign about her recovery? They’ve been spotted out and about together at a local Starbucks. I just want to hear good news about Demi.